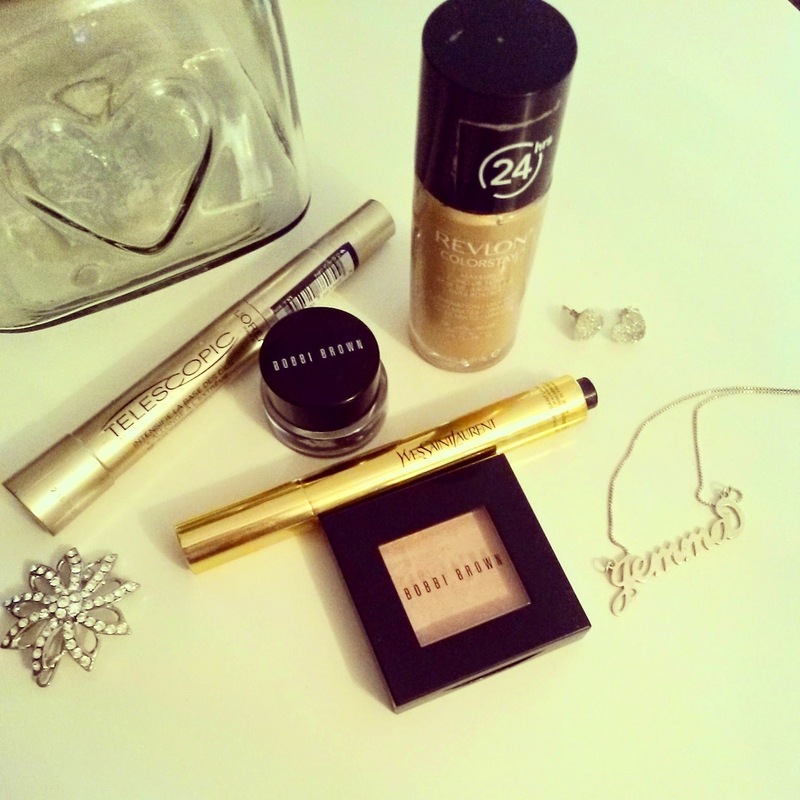 For my first ever post I wanted to share some of my favourite make-up best-buys from over the years. Yes 'drug-store' hauling is fun fun fun, but it's far more cost effective to buy a few trusty staples that are reliable and will last a long time. 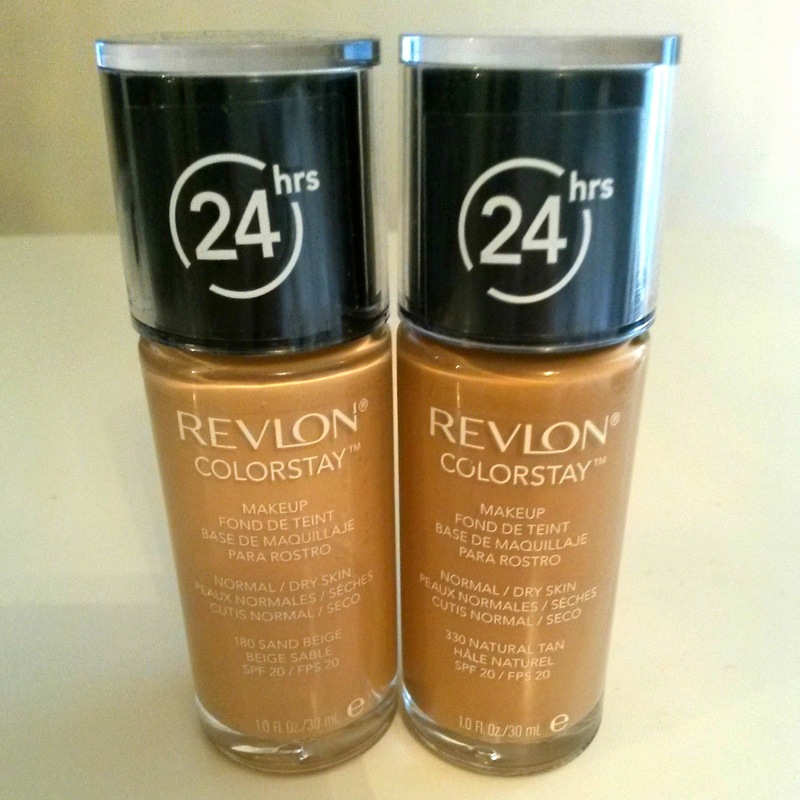 This foundation comes in two formulas; Normal/Dry and Combination/Oily so it really does suit most skin types. 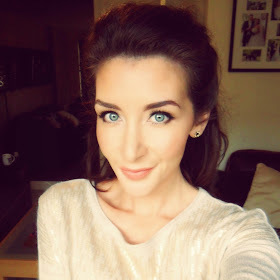 I'm often tempted to try out new foundations but I ALWAYS come back to this one. It covers well, blends easily and doesn't feel heavy or sticky. I also find it to be long lasting and it doesn't irritate my sensitive skin, hurray! It's usually compared to far more expensive foundations it's that good! ....but it's a fraction of the cost at £12.49. I don't tend to use my more expensive items on a daily basis but this is the exception. I use this eyeshadow pretty much every single day (at £17.50 it's not cheap but it lasts aaaages!). I use it daily as it looks great on it's own applied with the tip of my finger, no fuss needed! 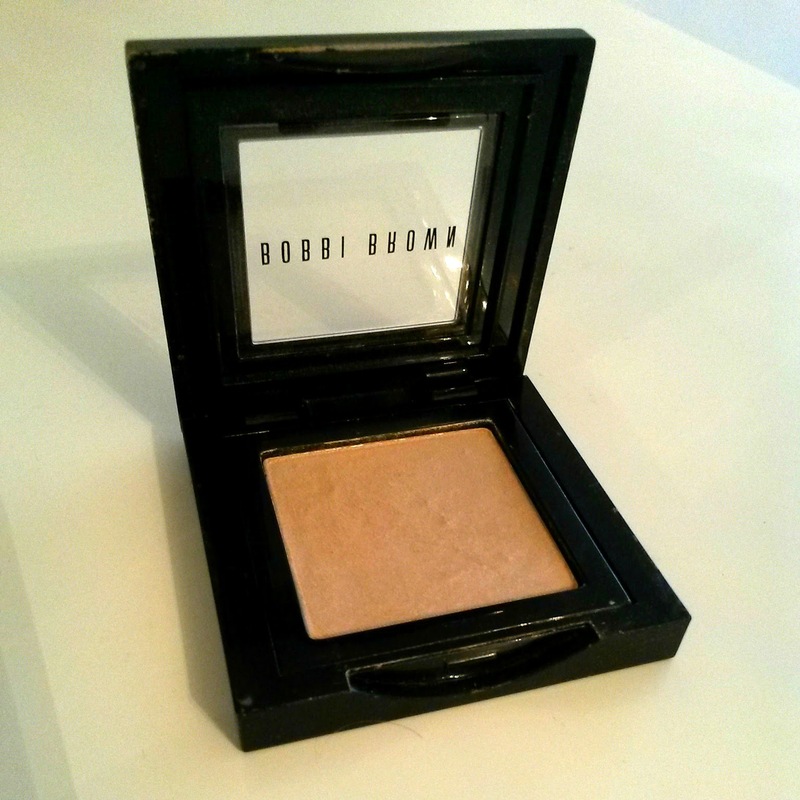 I also use it as a base when applying other colours, and sometimes as a subtle highlight on my browbone. Great all-rounder. If there was one eyeshadow that I had to use forever, it would be this! After using every eyeliner under the sun, from pencils, pens, liquid... I have settled on a gel for these reasons: it is long lasting, easy to build up, easy to use. 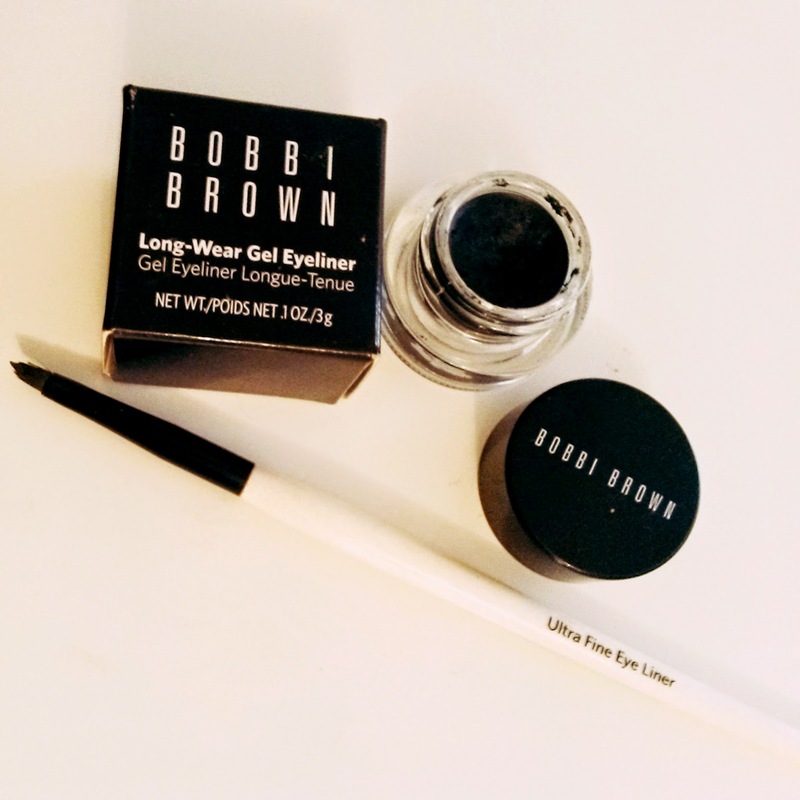 No one wants a smudged cat-eye, and the liner lasts all day. To be completely honest it did take me a couple of attempts to get it right when I first bought it BUT now I apply with quickness and ease. When it goes wrong (which lets admit it, does happen from time to time) it is much easier to fix than other types of liner. 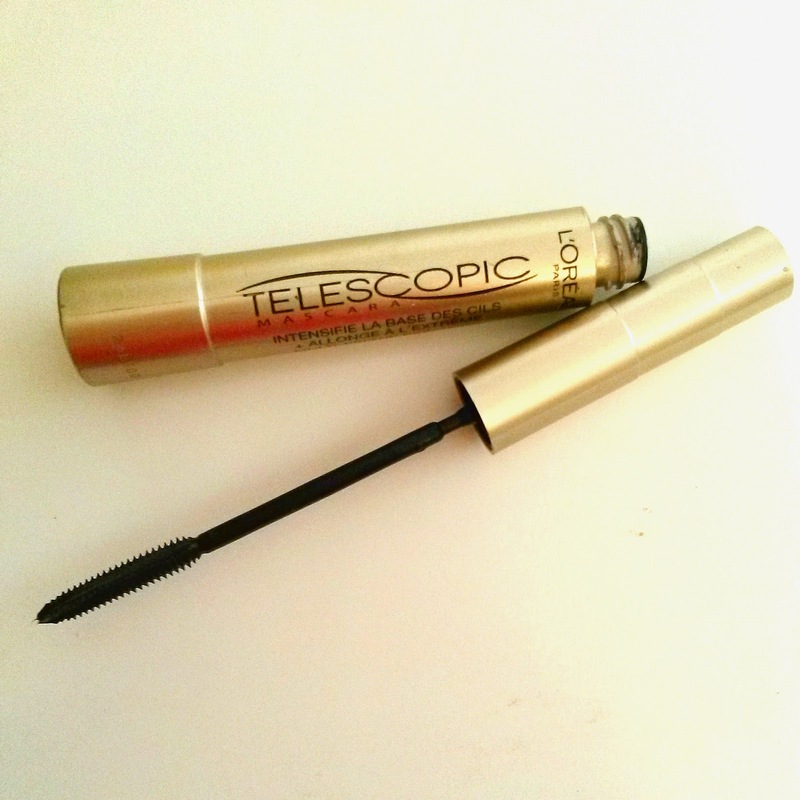 I have fallen in and out of love with many mascaras over the years and this is my trusty go to make-up essential. It is one of the only mascaras that doesn't end up speckled all over my face by the end of the day and it's a reasonable price. It does take a few strokes to apply as the wand is very thin, but I can totally live with that as the mascara is the best I've used for the £10.99 price-tag. I wanted to try this concealer for years after hearing rave reviews but could never bring myself to part with my well earned cash. The thought of spending £20.00+ on a concealer seemed ludicrous. Then one day my mum called me to say that she had purchased this concealer by mistake and asked if I wanted it and I have never looked back. 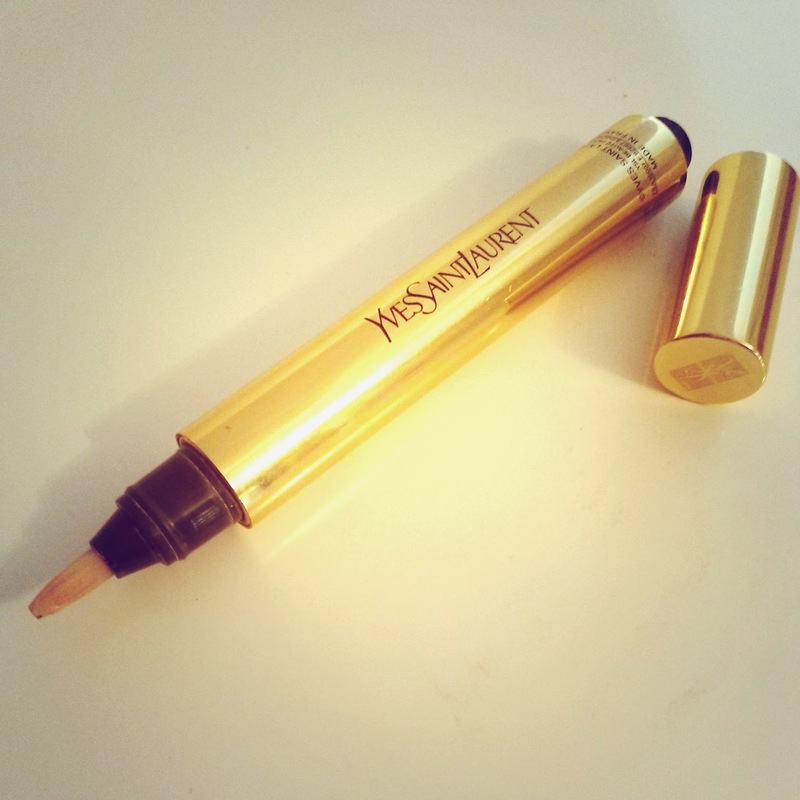 With dry skin, concealer was never a good friend to me, however the YSL is light, smooth and very easy to use. It is by far a million times better than any cheaper concealers I have ever used and therefore worth the price. I have quite a few brushes in my collection including many Mac and Bobbi Brown. But the very best way to apply foundation, concealers and cream highlighters in my opinion is with the Beauty Blender. For anyone with dry and or / spotty skin, this will really help you to achieve a more flawless application. You 'dab' the product on to the skin which creates a lovely end result. For me it is now the only way to apply face make-up, however please note that with everyday use, you will need to replace the blender much sooner than a brush. Purchased from Amazon. Don't get me wrong, I'll definitely continue to buy way too much make-up - that could probably last someone a life time!! But now I prefer to haul and experiment with 'colours', and spend that bit more on a good base and some reliable items.